MULVAR IS CORRECT CANDIDATE! 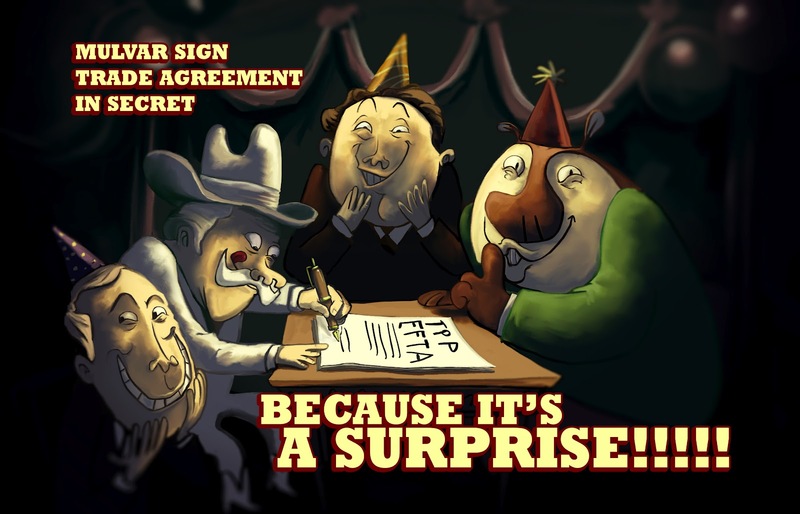 : Mulvar sign trade agreement in secret... BECAUSE IT'S A SURPRISE!!!!! Mulvar sign trade agreement in secret... BECAUSE IT'S A SURPRISE!!!! !